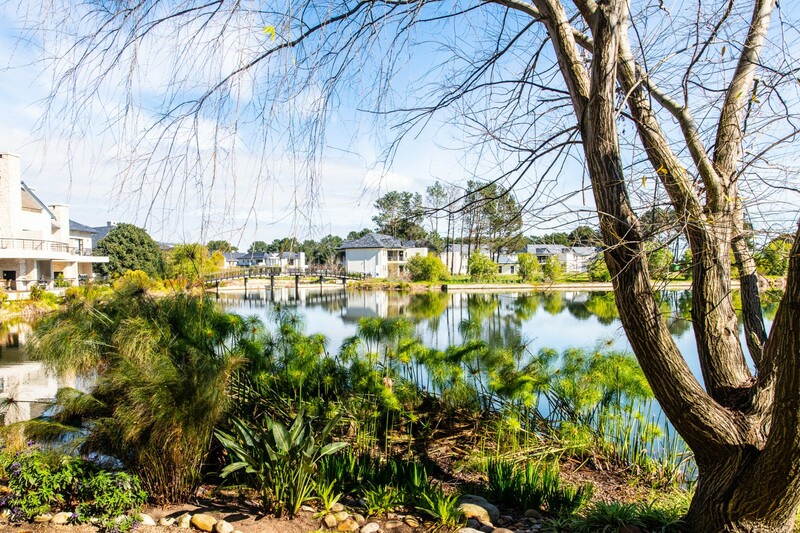 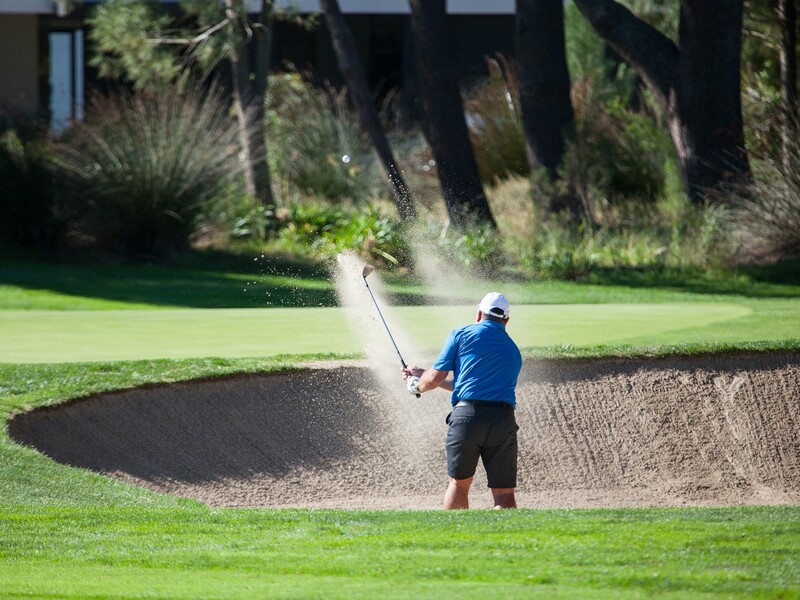 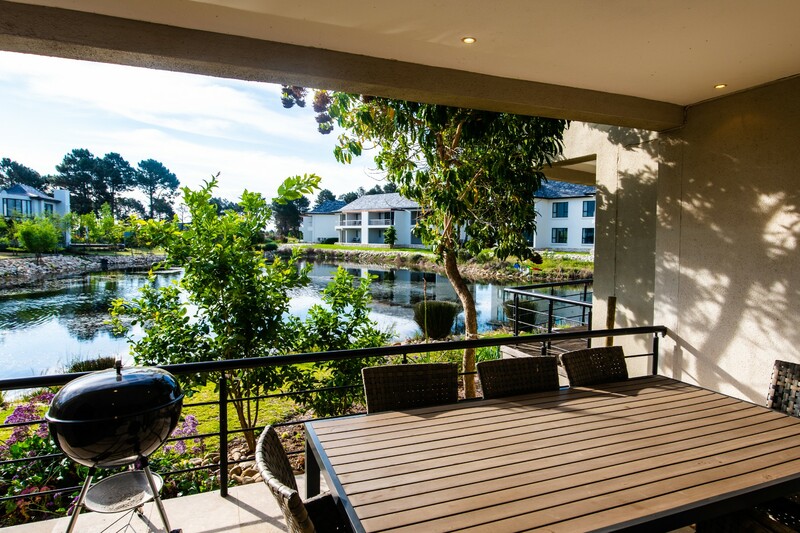 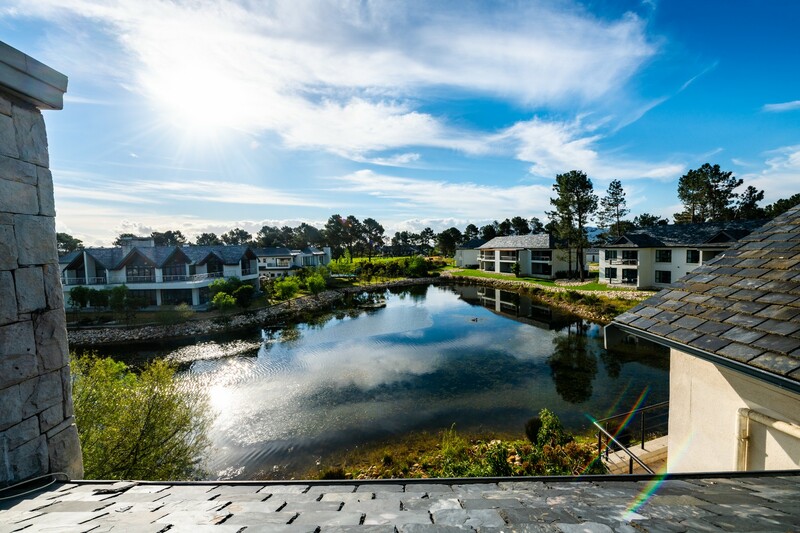 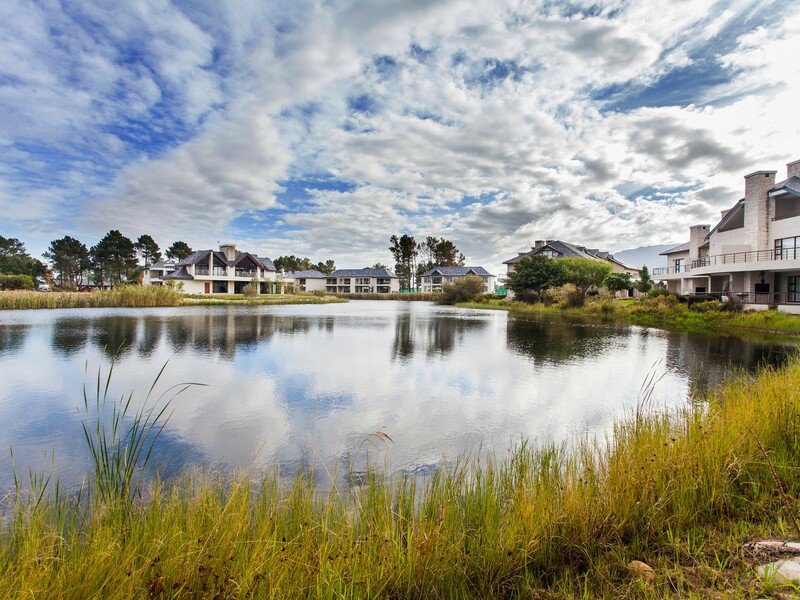 At Val de Vie, you’ll discover a vast range of lifestyle offerings and outdoor activities, catering to a diverse group of homeowners, with different interests and pastimes. 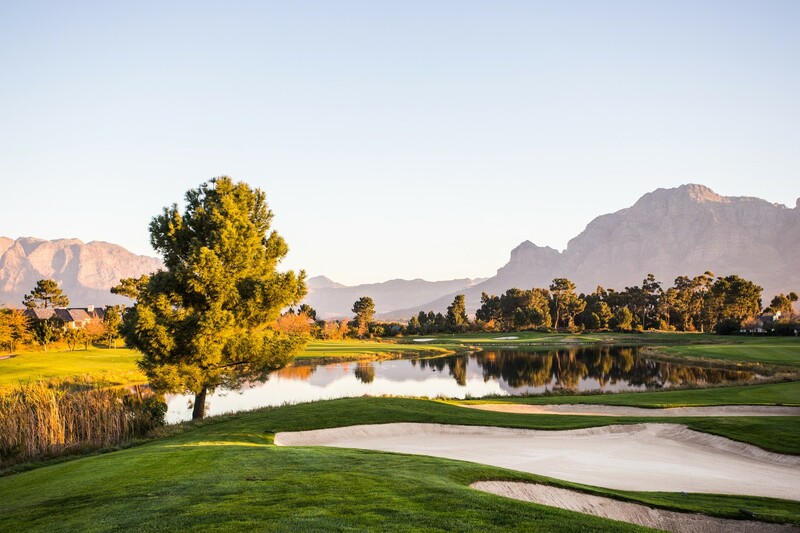 From jogging trails alongside vineyards and fishing spots along the Berg River, our world famous Pearl Valley Jack Nicklaus Signature Golf Course to exquisite event facilities and outstanding restaurants on the estate, encapsulated by world-class security, residents are provided with a setting in which to enjoy life to the fullest. 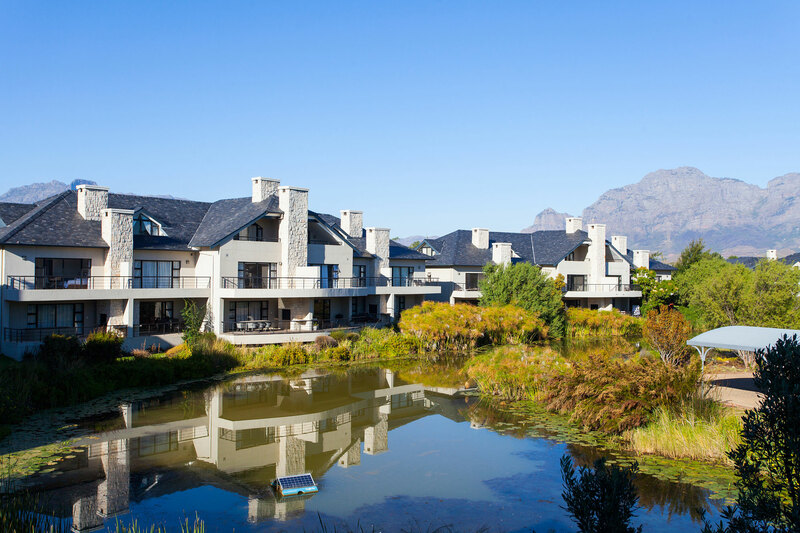 In the same way that Val de Vie provides an extensive array of amenities, it offers a collection of home styles to best suit your taste.